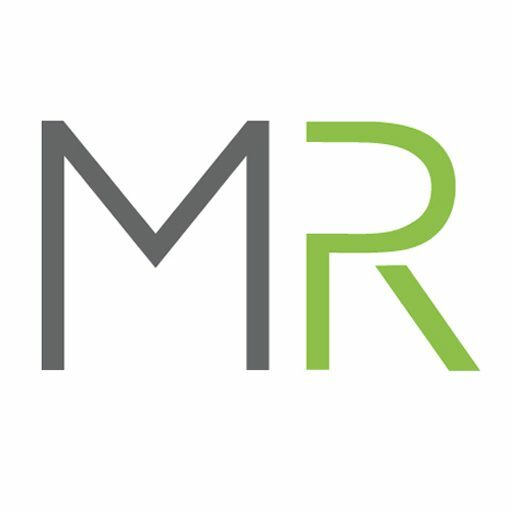 Problem: Are you losing clients and sales? 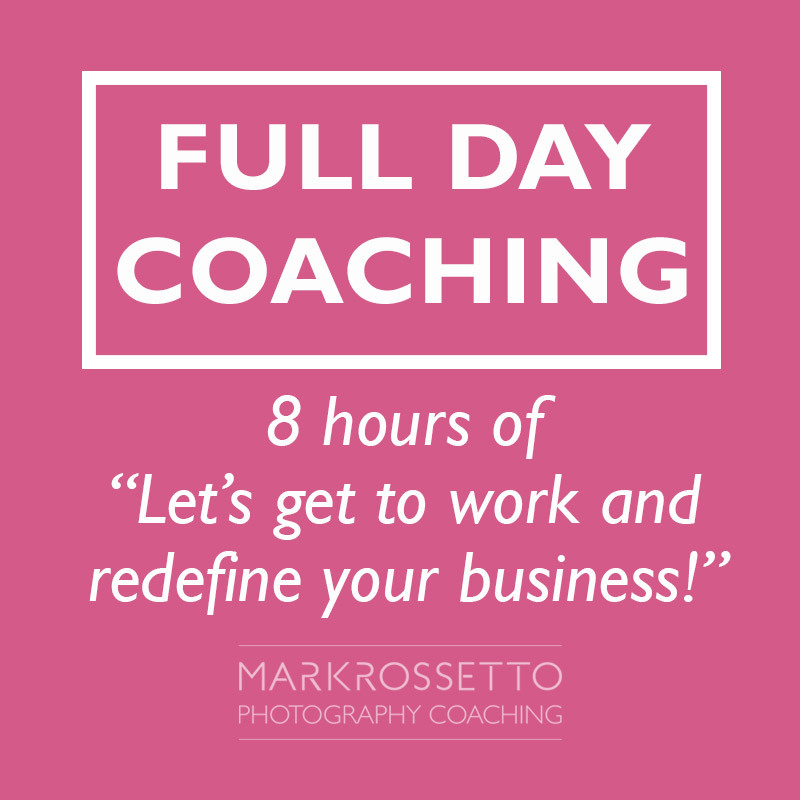 Do you struggle or get stuck when your clients ask you the tough questions and you just don’t know what to say? Don’t you wish you would be able to be confident, direct and have the right things to say? Solution: Learn and understand how your clients think, and know the answers to your clients objection before it even becomes an objection! 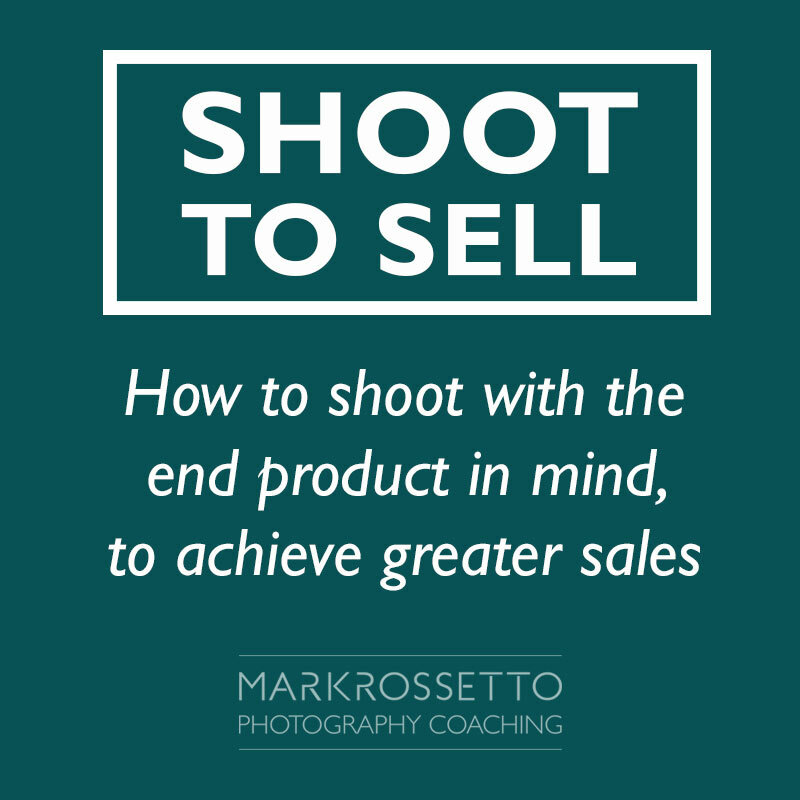 Mark will take you through the most common objections that photographers face on a day-to-day basis. 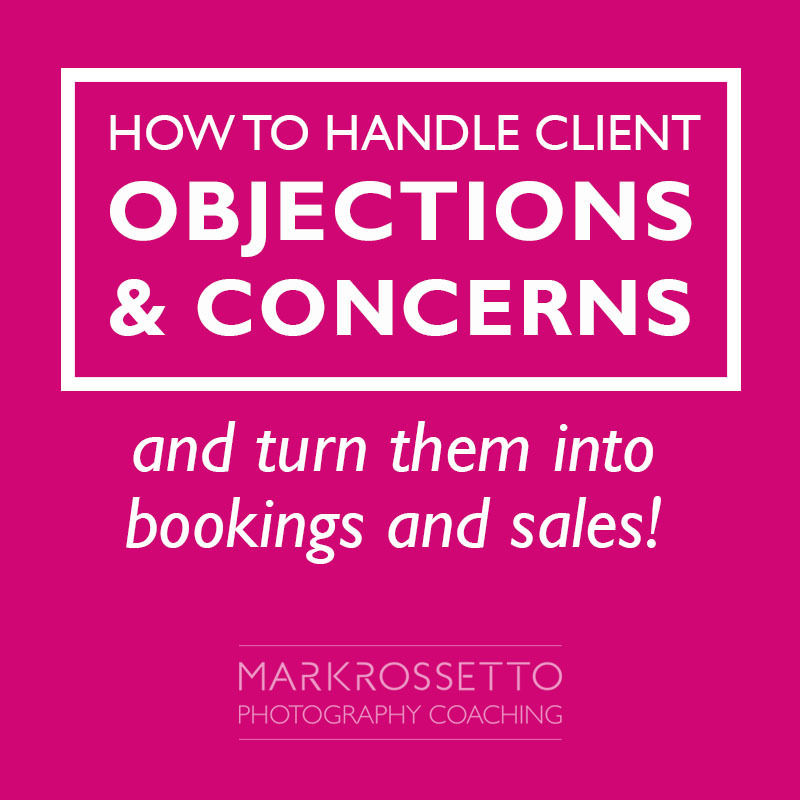 By having the knowledge and the skills to predict and overcome objections, it will help you book more clients, sell your artwork and make more money. 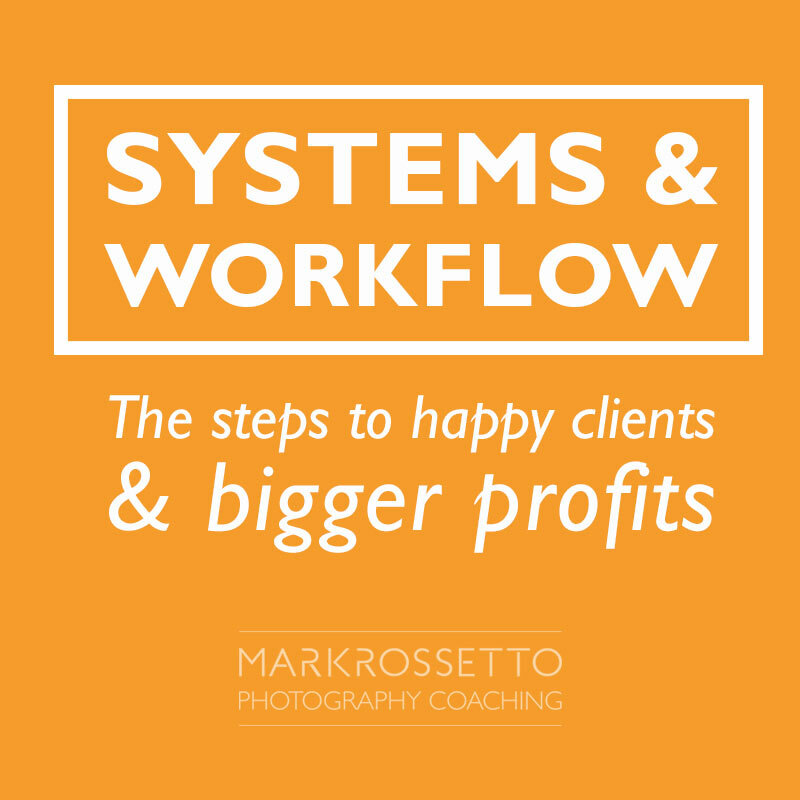 Mark will teach you how to understand how your clients think, how to educate them correctly and how to set yourself up as the expert in the room.